The annual Bimmerfest event has once again come to an end this past weekend at the Auto Club Speedway in Fontana, CA. Bimmerfest attracts BMW enthusiast from across the country and brings the community together. Whether you are a vendor or an enthusiast there was a place for you at the show to showcase your build, which is what makes Bimmerfest so great. 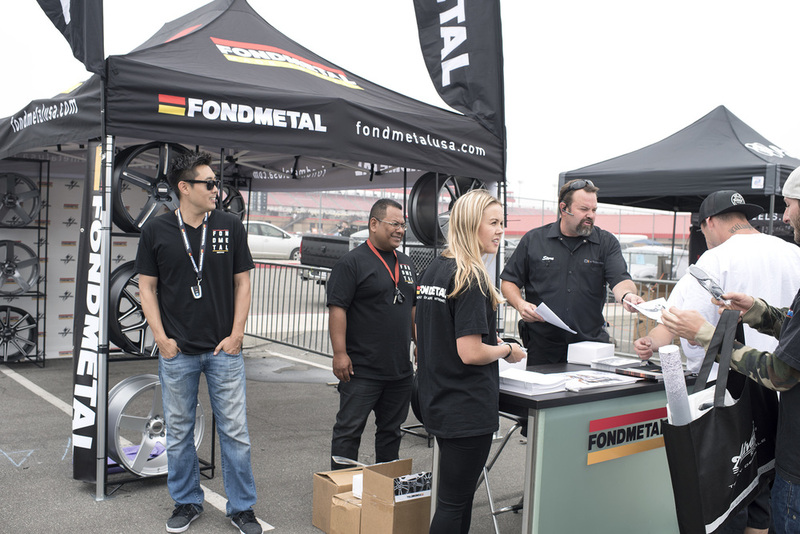 Bimmerfest treated Fondmetal well; each year the event seems to get bigger and better. We met a lot of fellow enthusiasts from across the U.S. and saw many beautiful BMW's. This year we were in the middle of the vendor area showcasing our newest edition to the the Fondmetal Family, the Popular Demand BMW I8. Blake Ricciardi, the owner of Popular Demand, brought out his BMW I8 to showcase at our booth. The Popular Demand BMW I8 is Blake's new build featuring the Fondmetal 9F wheels, which are apart of our Forged series. The 9F is TÜV Approved making it extremely durable and performance oriented. 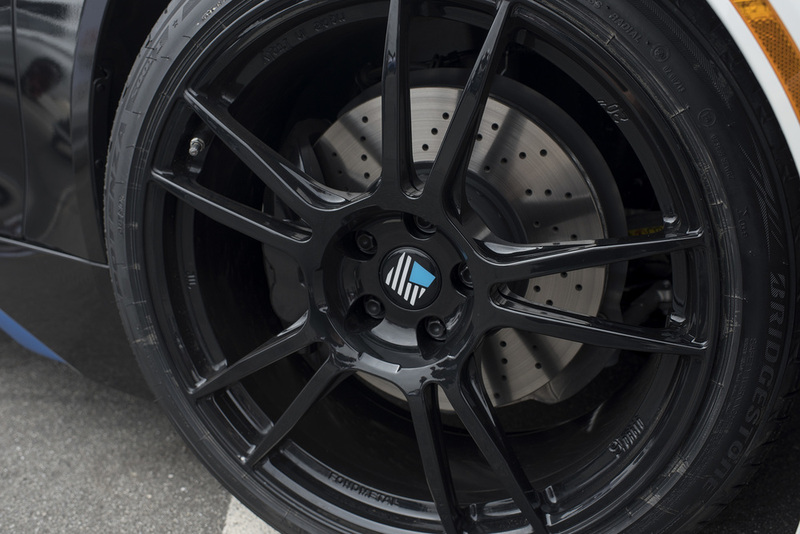 Its lightweight construction and TÜV Approval rating is hard to match by other forged wheels. The unique wrap to the outside of the I8 was done by our friends at OC Wraps. Complimenting the color scheme of the build, the black accents highlight the curves and design elements of the car. 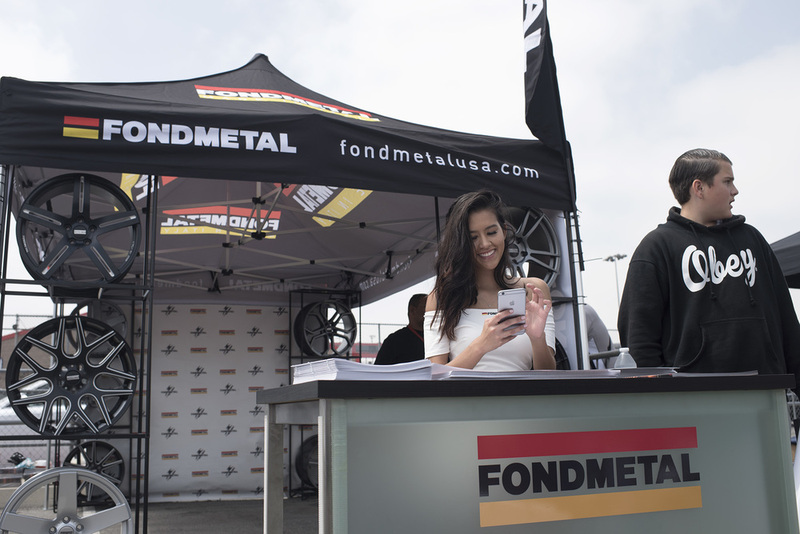 The I8 had a great response from the crowds that came to the Fondmetal Wheels booth. Thank you to everyone that came by our booth and stay tuned for more things to come for the Popular Demand I8 in the future.